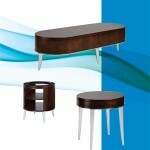 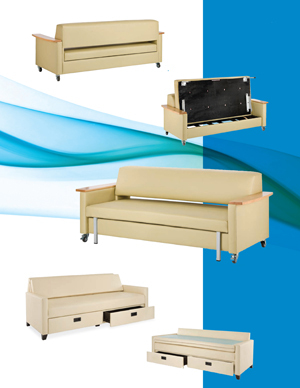 This line of innovative furniture for the healthcare industry provides style, comfort and utility to hospital waiting areas, lobbies, and patient rooms. 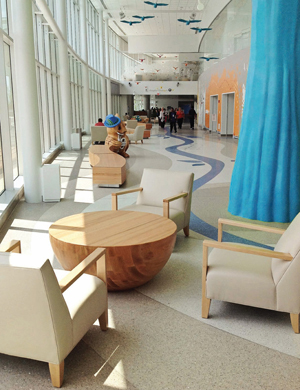 The collection uses the best available antimicrobial products, stain-resistant materials and environmentally-friendly sources. 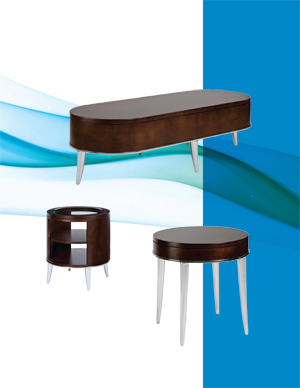 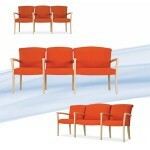 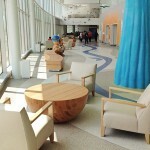 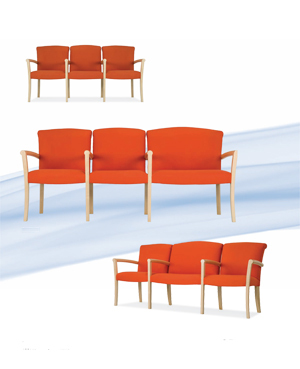 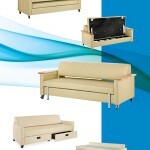 The collection also offers end users ergonomic furniture to accommodate and achieve efficient, well-designed facilities.